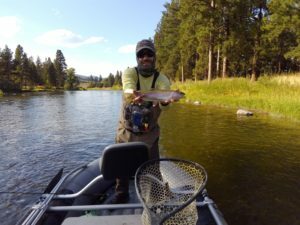 What Makes Missoula MT Trout Fishing so Special? Perhaps you’ve been to Montana yourself, or your friend just returned with fond memories, or it’s a trip you’ve always wanted to check off your bucket list. There’s something alluring about the open terrain, the crisp air, and the timeless wild beauty of western Montana. After wading in these waters and experiencing the incredible fly fishing firsthand, you’ll start to think that you never want to leave. 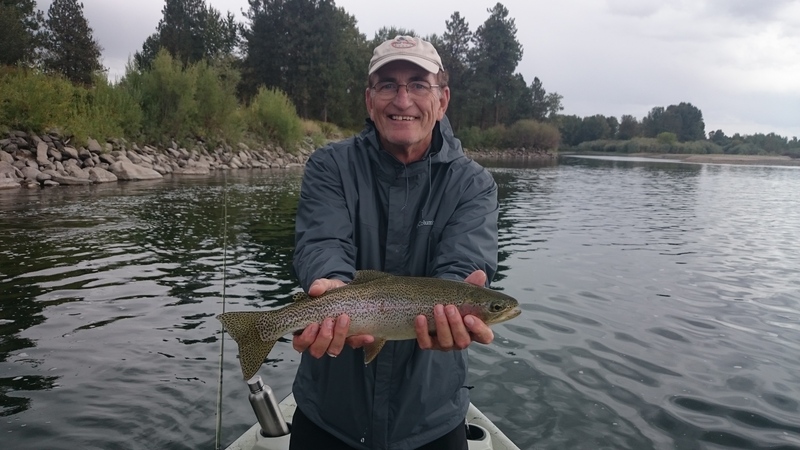 But what in particular makes Missoula MT trout fishing so special? We are going to scratch the surface by sharing just 5 of the many reasons. The western states are famous for their wide-open spaces, and Montana is no exception. The views are incredible and it’s not unusual to spot a herd of elk grazing in the distance. We’ve all seen the popular movie or read Norman Maclean’s book, A River Runs Through It. If you drift through the Blackfoot gorge, it’s easy to understand why this river inspired Maclean. 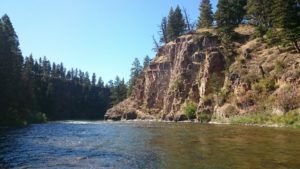 There is evidence of human inhabitants in the Missoula area dating back to 12,000 years ago, when the ancestors of the Flathead Nation and the First Nation roamed this land. The first US citizens to explore this land were part of the Lewis & Clark expedition, who first camped in the area in September of 1805. 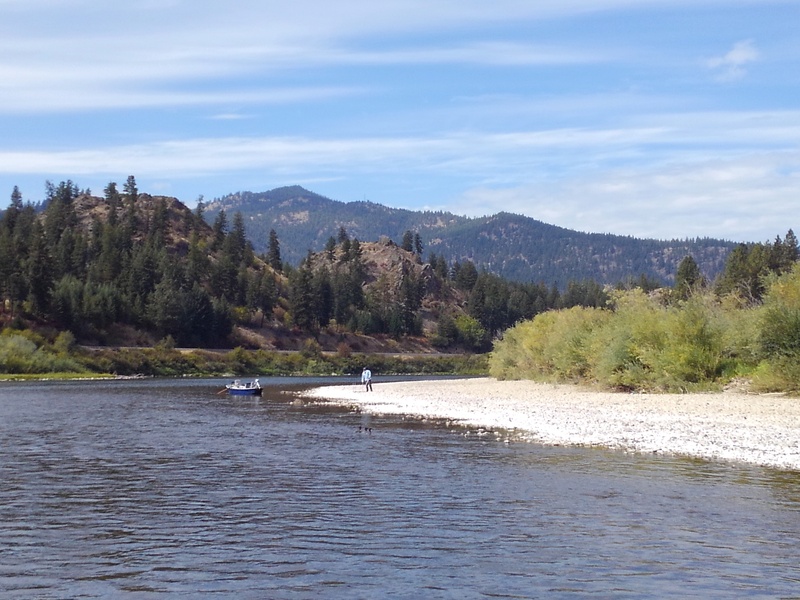 The Clark Fork of the Columbia River derives its name from the expedition’s famous Captain, William Clark. 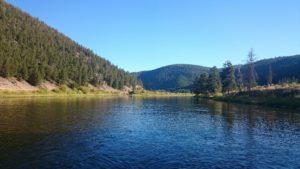 The Missoula area, like much of the country during the Industrial Age, experienced a spike in water pollution directly related to mining. 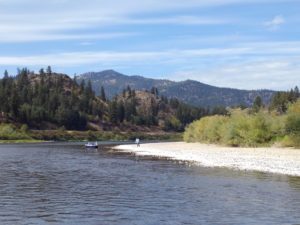 Despite the onslaught, the area rivers survived and now thrive again. Today, watersheds like the Clark Fork are home to the largest conservation “Superfund” in the country. Environmental protection and restoration is ongoing.  Cutthroat trout, Rainbow trout, Brown trout, Bull trout, Brook trout, Cutbow hybrid trout… where else in the country can you catch 6 species of wild trout in one river? 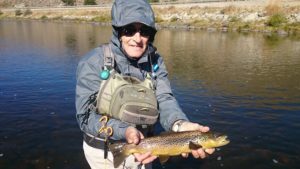 Missoula MT fly fishing is special not only for its abundance of wild trout, but also for its diversity of wild trout species. The Numbers: Pennsylvania does a great service in identifying and designating “Class A Wild Trout Waters,” which means a river reproduces wild trout at a biomass level of at least 35.6 pounds per acre. Some Montana streams, like Rock Creek, reproduce wild trout at more than TEN TIMES that biomass level! Imagine your favorite PA trout stream but with 10 times more trout in it! And they’re all wild! 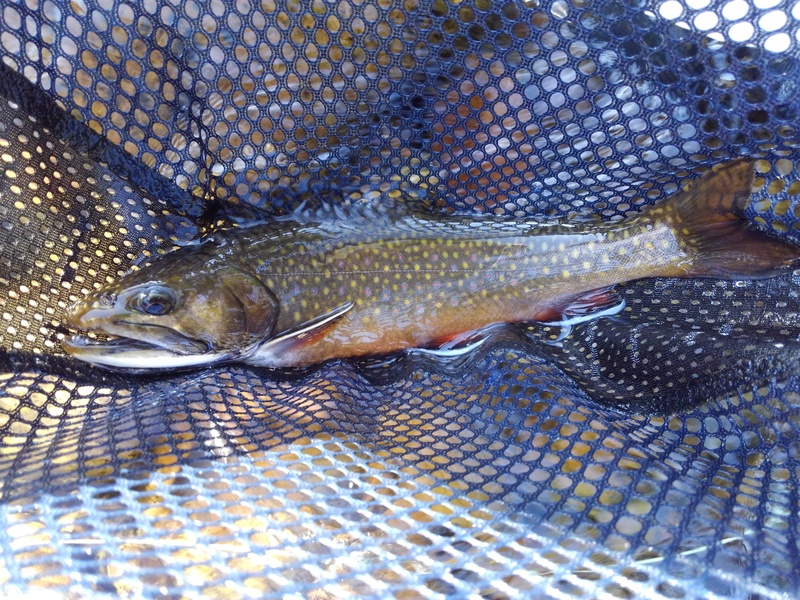 These wild Montana trout are hellacious fighters too. Even the 16″ fish fight like they’re two feet long. The trout seem to be more logical in Montana – if you can read water well and you think a hungry trout must be there, chances are you’re absolutely right. In fact, with such high biomass levels, likely holding lies are usually home to several trout. 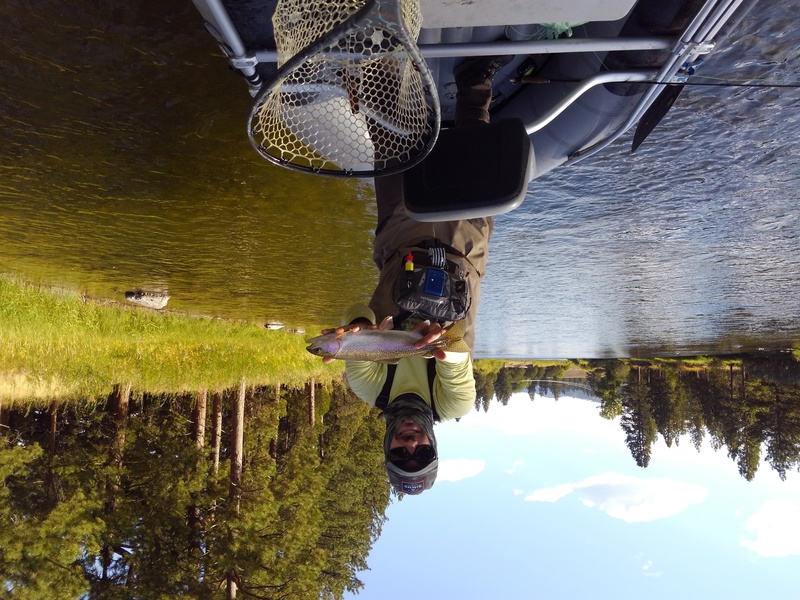 Ready to experience Missoula MT trout fishing at its finest? 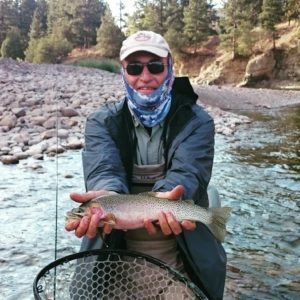 Visit our webpage for Missoula MT guided fly fishing trips and sign up today!